Isle of Palm residents in Greater Charleston South Carolina that are in need of quality roofing services rely on Titan Roofing LLC. Titan’s expert roofers have over 25 years of experience in the industry and will conduct a full assessment of your roof to best determine its needs. Working with Titan will ensure you have a positive roofing experience and that you accomplish your roofing goals on Isle of Palm. Titan specializes in residential roofing services on Isle of Palm on all types of roofs from metal roofs to traditional shingles. No roofing project is too big or too small for us to take on and we will be sure to keep you informed throughout the entire process. Our certified roofers have developed the best techniques for replacing your roof the right way the first time, so you can count on us for all your roofing needs. Isle of Palm homeowners that have minor leaks, damaged siding, or other repair work that is needed for their roof can also count on Titan to get their roof properly repaired. You don’t want to trust fly by night contractors our out of state roofing firms that are looking to get your roofing project completed as quickly as they start it. 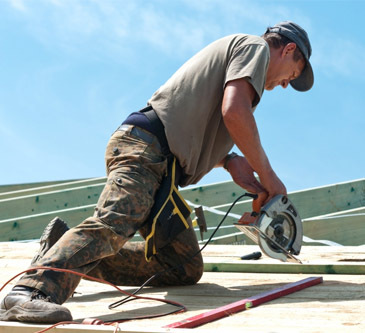 Our roofers will inspect your entire roof to best determine the repair work that is needed for the requested job. 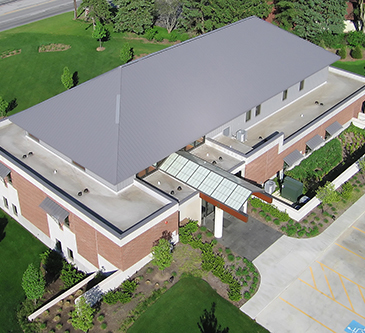 Titan Roofing LLC also provides exceptional commercial roofing services and repair work to business owners on Isle of Palm and you can expect the same quality workmanship and customer service for your commercial roofing needs. At Titan, your roofing project is our business; you can count on us to get your roof repaired or replaced the right way, the first time, without taking risks with your time, money, or investment.